Local television stations play an important role in educating, entertaining, and informing the citizens they serve. FCC limits the number of television stations an entity can own or control to advance its media policy goals of competition, localism, and diversity. Competing television stations are entering into agreements to share or outsource services, and some policymakers are concerned about the effects of these agreements on competition and programming. 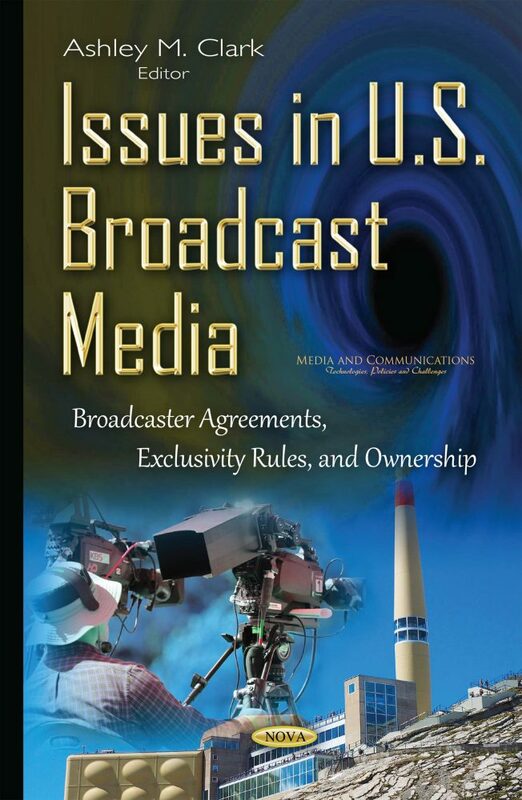 This book examines the uses and prevalence of broadcaster agreements; stakeholders’ views on the effects of broadcaster agreements; and the extent, if at all, that FCC has regulated these agreements.